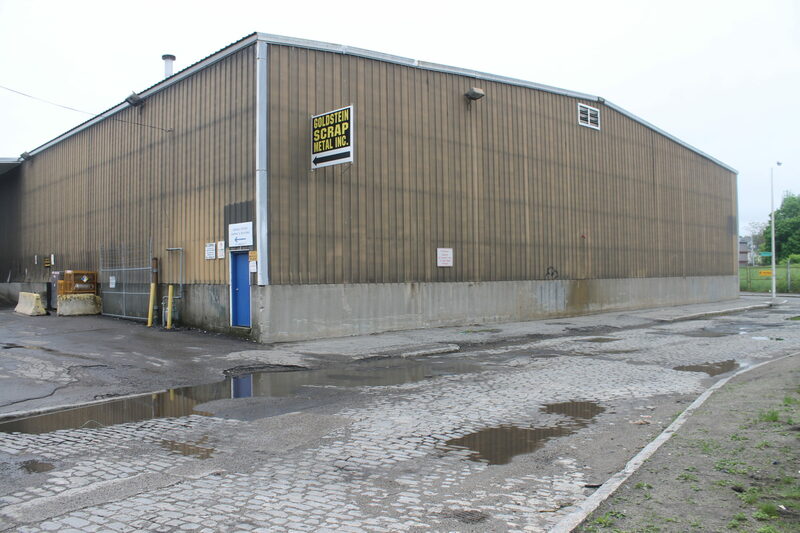 Will Kelleher, Mark Johns, and David Cohen, from Kelleher & Sadowsky of Worcester, facilitated the sale of the ±19,892 SF industrial building on ±1.11 acres located at 100-104 Lamartine Street in Worcester to Accelerated Energy, Inc. Accelerate Energy provides energy savings solutions and services to provide superior performance, unparalleled comfort, maximum savings, and the utmost environmental friendliness. Accelerate Energy is fully licensed and insured in the state of Massachusetts.